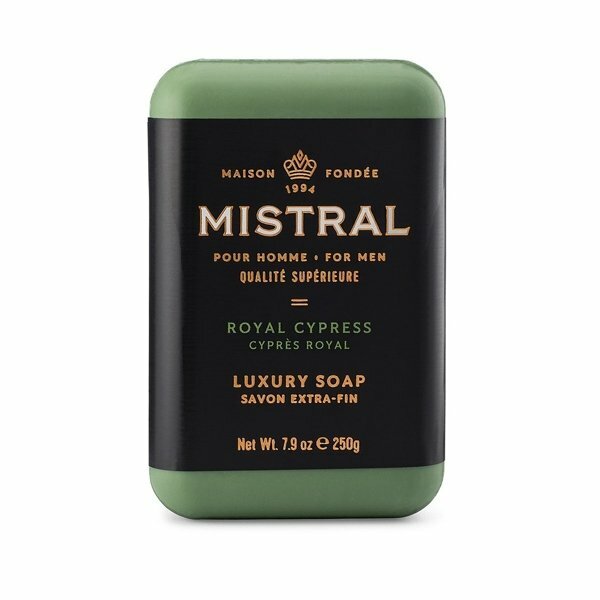 Mistral Royal Cypress Bar Soap is fresh mountain breezes infused with wild mint, bergamot, vetiver and cedar. Mistral has become the number one selling independent men’s soap brand in the US.  Their niche fragrances and superior formulations garner rave reviews and a passionate following. Rich in hydrating grapeseed oil and glycerin Mistral authentic triple-milled soap moisturizes the skin and leaves a bold fragrance behind.